When you type something into Amazon, Amazon responds by using their A9 Algorithm to figure out what products they should show you, and how they should rank them. This is Kindle Keyword Ranking. But what you might not know is that the difference in sales is GINORMOUS between the book that ranks #1 and the book that ranks in the #2 spot. 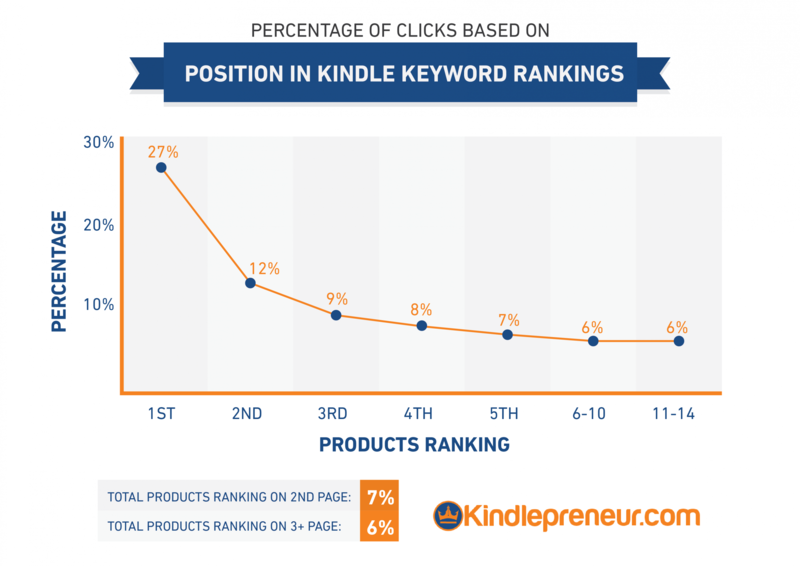 In this article, I will show you that by ranking #1 in an Amazon search, you can estimate 27% of the traffic for that keyword, where as being ranked #2, you only get 12% and #3 you only get 9%. Basically, the difference between ranking #1 and #3 is a staggering 18% of the number of the customers that will click on your book. Now, at this point, you can just take that information and move on – knowing the power of ranking well in Amazon and its effect on your sales. Or you can continue reading to find out exactly how I created these numbers. Yeah, this is pretty advanced, but I love getting into the weeds. The key is, ranking higher in Amazon searches is directly proportional to getting more sales and these numbers will prove it. A couple of years ago, AdvancedWebRanking.com used some magic tactics and was able to record the percentage of clicks on Google based on where that link was ranked. Notice how quickly the percentage drops as you move from #1 to #2 and down to #5. Ouch! So, if your website ranks #4 for a Google keyword that gets searched 1000 times per month, your website, on average, will only get 69 visits per month. But if your website ranks #1 for that same term you should expect 312 visitors per month. While Google doesn’t sell products like Amazon, it’s important to remember that they both use search engine algorithms to present the information in the same manner – a list. We can, therefore, use this information as a base, and then manipulate the numbers so as to best reflect the differences that Amazon has. 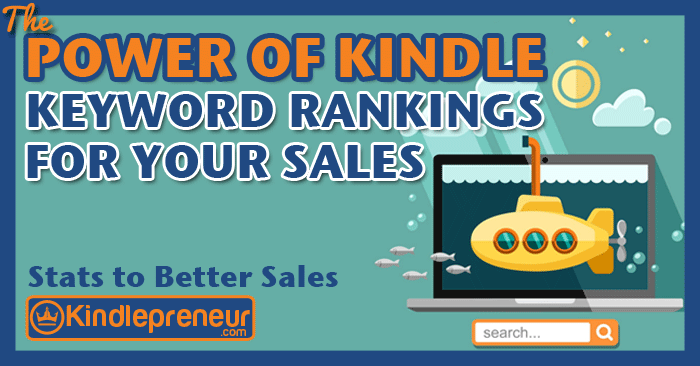 Sure, there will be a little fudge factor in all of this, however, in the end, this thought experiment should only highlight the grave importance of Kindle Keyword rankings and what they mean for YOUR sales. Number of Products on the First Page: On a Google search result, they present ten potential links. On Amazon, they present 14 products per page. Since there are more products and links on Amazon’s pages, and people tend to scroll through the first page, but not necessarily click to the second page, it can be assumed that the products that rank 12-14 will get a higher percentage with Amazon than on Google (which resides on the second page of Google), which thins the others slightly. The Existence of Advertisement: Google allows companies to pay for the top spots in the results through the Google Adwords program. Amazon, however, does not at the moment have such a thing for book searches. Therefore, we can assume that the existence of ads on Google causes people to click #3-6 more often than if there weren’t ads. Because, let’s face it, we know which are ads (they say so) and we most likely immediate skip them. The Shopper Mentality: People who search on Google are usually looking for an answer to something. They’ll search until they’ve found their answer and many times it’s the first page. Therefore, there aren’t as many extra clicks on the page. 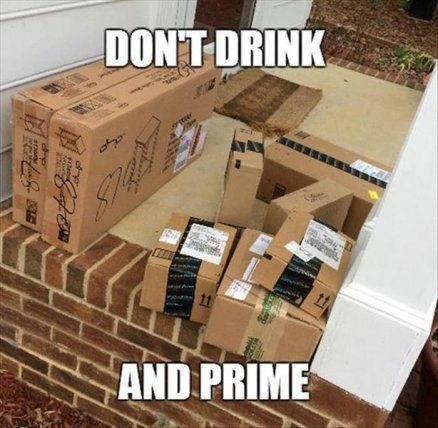 Amazon, however, is a shopper’s market. And, have you seen how people shop? My wife can’t just walk into the store and purchase the first thing she likes and leave….NOPE. She’s got to try it all…over, and over…and then come back and hum and haw and then maybe purchase it. Online shoppers are the same, where they will check out many of the products before they choose. Therefore, with Amazon you can expect more clicks throught a search results than on Google. The Existence of a Book Cover: In Google, the only thing people can choose from is the title of the article or website, and the description of that particular page. However, with Amazon, they can see the cover or picture of the product….and let’s face it, people judge a book by its cover. This, therefore causes people to scroll more often and search for a book that has a good cover, as well as title and reviews thus causing the density of clicks to disperse from being top-heavy. So, if you get your book to rank #1 for a Kindle Keyword that get’s 2000 visitors per month, then you can expect about 540 clicks per month for just that targeted keyword! However, if you rank #2, then you can only expect about 240 clicks. That’s a difference of 300 clicks. That’s a lot of lost potential sales! 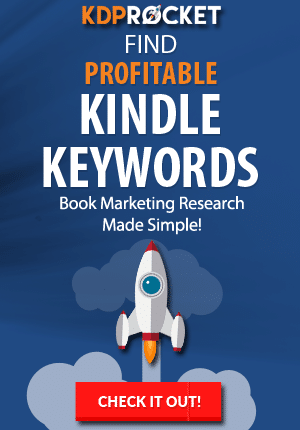 Want to know how to find out how many searches per month a Kindle Keyword or phrase gets? Check this out! Plus there are other search page results that get some love as well. DISCLAIMER: Again, these are estimation made by using known statistics, studies, and some market interpretation. Understand that certain keywords will have WAY higher stats than others. Example: If someone types in the exact title of a book, I’m sure the #1 spot will get a higher percentage of clicks. Whereas, books with a broad term like “Fantasy” will have wild differences. And that makes sense, right? Someone who types in “Fantasy” really doesn’t know what they are looking for…but something as specific as an exact title probably means the shopper knows what they want. So, keep that in mind. 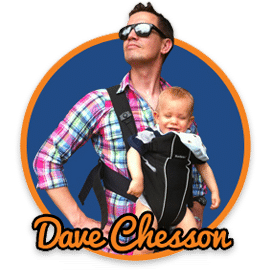 Trying to rank for something that you’re not even sure people look for is like being blindfolded and trying to throw a bulls-eye on a dart board that could be on any wall…it’s there, but you’ll need a lot of throws…or could just get lucky. However, if you know which topics/keywords/phrases get searched, and you can rank for them, then you have an incredible head start. That’s why I created KDP Rocket. 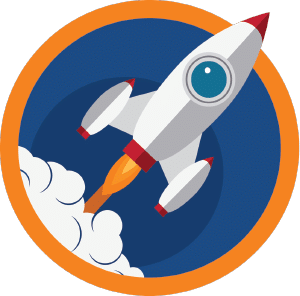 Basically, KDP Rocket helps validate your book idea so that you know before you start writing your book that it will be discovered and have natural organic Amazon traffic because of its rankings. As you can see, where your book ranks for a Kindle keyword can be HUGE difference in the number of sales you get. More importantly, if you can’t rank your book well for a keyword, then you can’t expect the kind of sales that a book at #1 gets. Again, I know that the above is not an exact science, and I know people can argue left in right about the fudge factors and liberty taken in this. But I am sure we can all agree that the above numbers serve as a good ‘relative’ figure to use when trying to estimate the marketability and discoverability of your book. Furthermore, things like a good book cover, amazing title, and subtitle, can easily sway people away from the #1 book and click on yours. But, if you’re read my free Kindle Rankings PDF, you’ll know that the #1 factor for ranking #1 is having a high Search-Click-Ratio. If someone does a search, clicks your book and buys it, your rankings will increase – and if it happens enough, you’ll be sitting at #1 in no time. As I’ve said before, it’s important to get your book to show up for a keyword that people actually type in…but it’s just as important that you are able to rank well for that term or else your book will not make it. Don’t forget my latest software, KDP Rocket. It’s been designed to do exactly what we talked about. It will tell you how many searches per month terms on Amazon gets, as well as whether or not you can beat the other books and rank well. Without it, you’re just guessing. Besides, this is the first ever article to talk about that…something I like to do a lot here at Kindlepreneur.